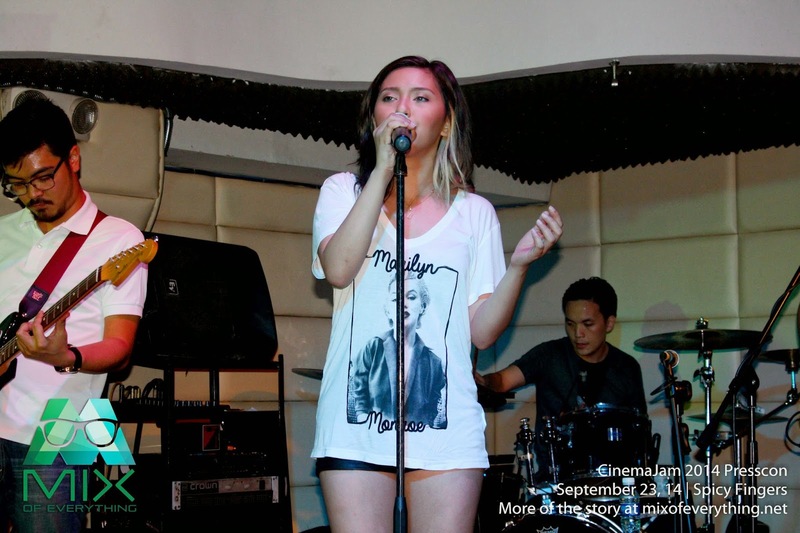 Joyce Pring and her band 'Group Hug' - Hello! Welcome to my blog! 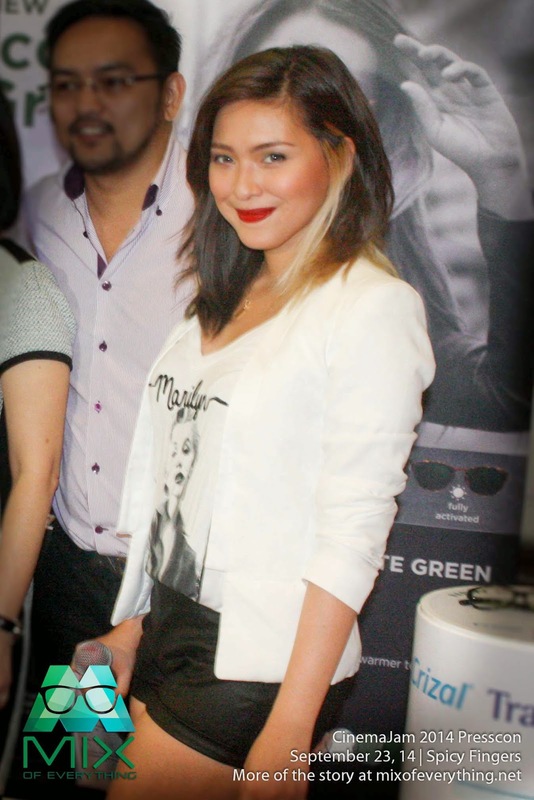 It was my first time meeting Joyce Pring . 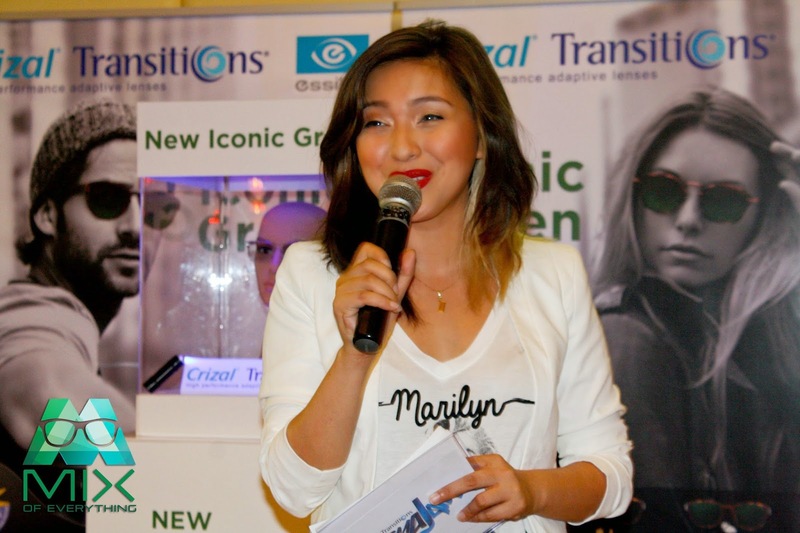 She hosted a Crizal Transitions event and she was pretty good at it. 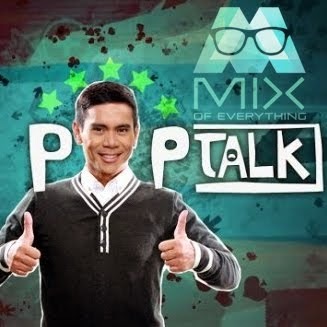 I heard about her before through a friend- Ryan San Juan and he just can't stop talking about her. (A bit of exaggeration on my part) Anyways, after doing some ninja googling, here's what we found out about her. Here are photos of her grabbed from the web. 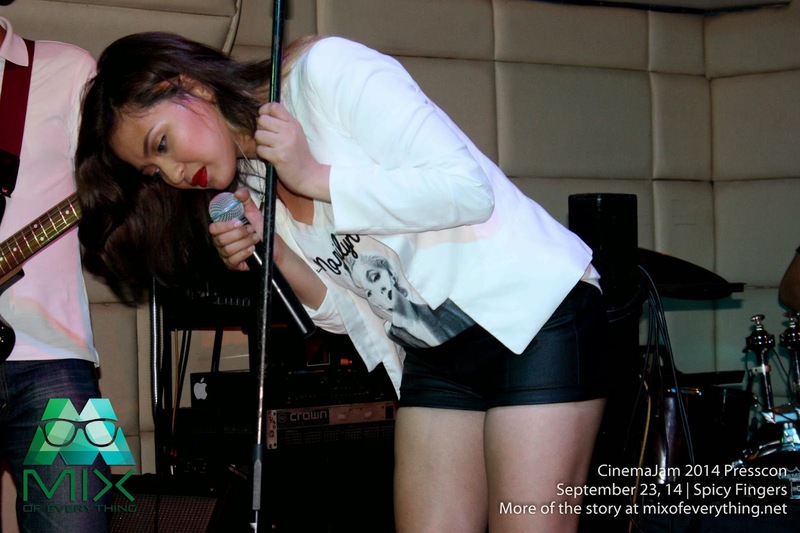 She joined the Myx VJ Search last 2011 and won with Mike Advincula and K-La Rivera. She's a Fine Arts student from the University of the Philippines Diliman and her favorite genre of music varies from jazz to classic rock. 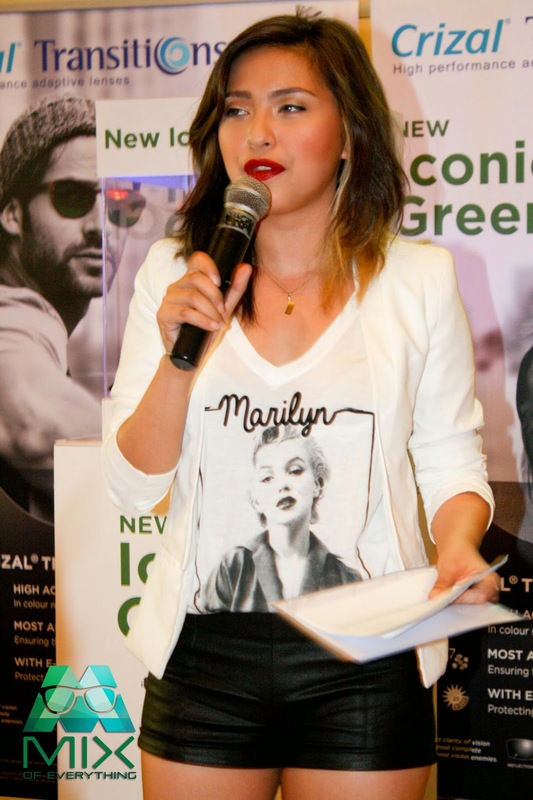 Not only did she did a good job hosting the event but she can also rock it out on stage. She has a band named GROUPHUG. Fun name for a band. I'm trying to find a couple of information about the band but ninja skills now are limited. But here's what I found online. Not sure if it's true or not, but I just think that its cool if it is. Her band is really good and if only we're not lazy enough to download from our phone, edit, convert and upload here you guys can see her band perform during the event. 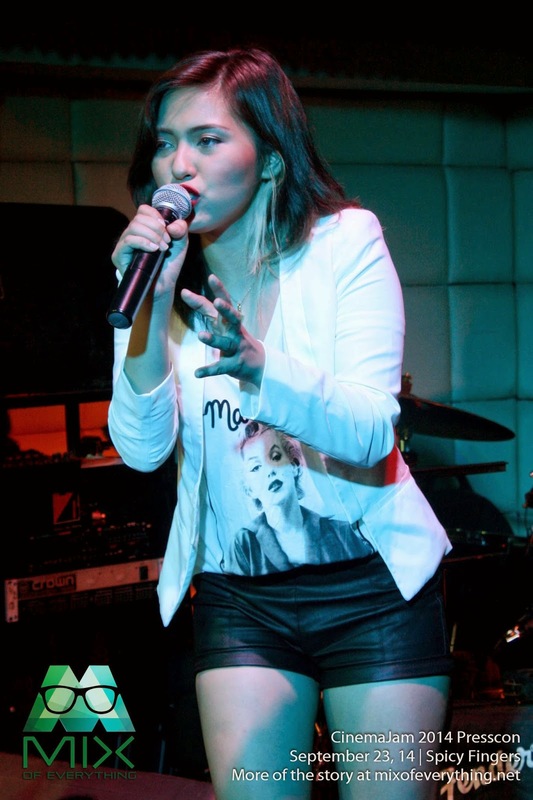 :) Anyways, sharing photos of her during the performance. 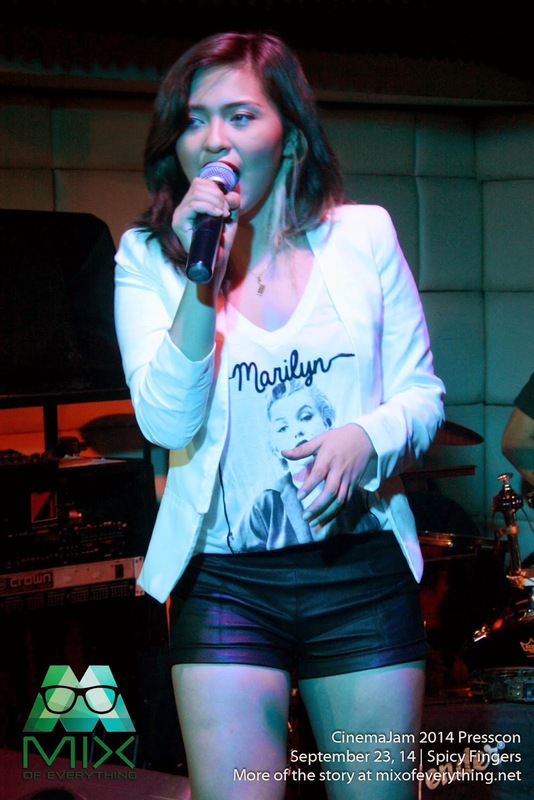 She did a couple of cover songs from Beyonce, Paramore and many others. The band sounded really good. She has this really nice voice and tone. 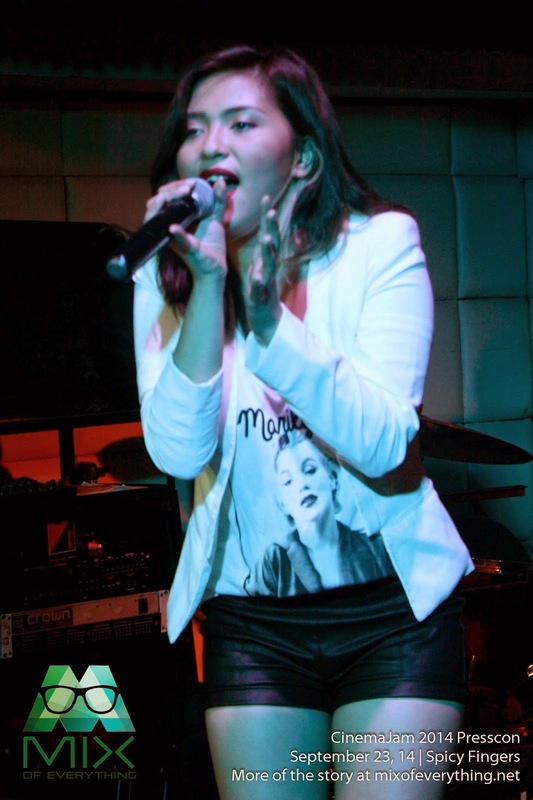 Good presence on stage and love how she does her own version of the songs. Over here you can read a quick interview done by the Trunkshow a year ago. 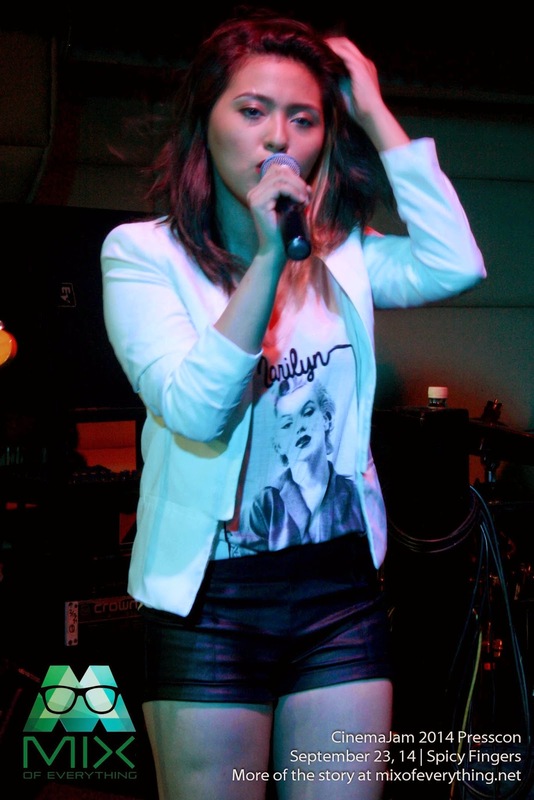 Follow her on Twitter and Instagram @joycepring. 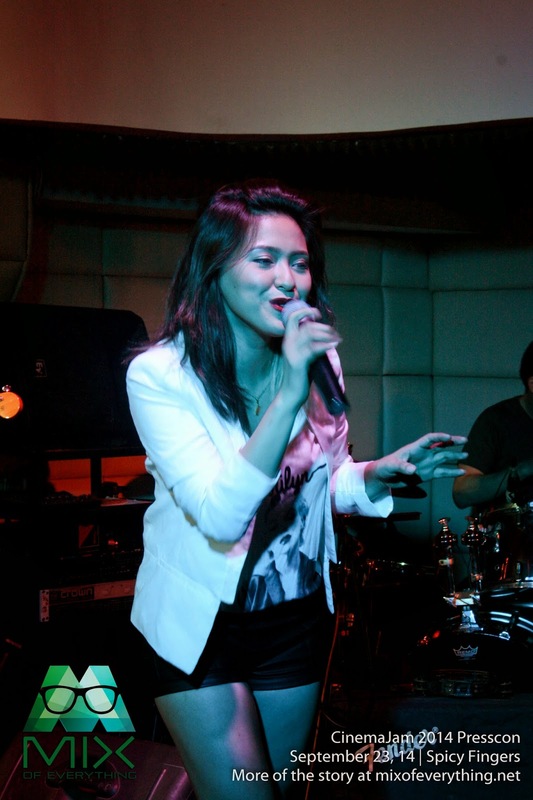 You can also watch her and her band in the upcoming CinemaFest 2014 this November. 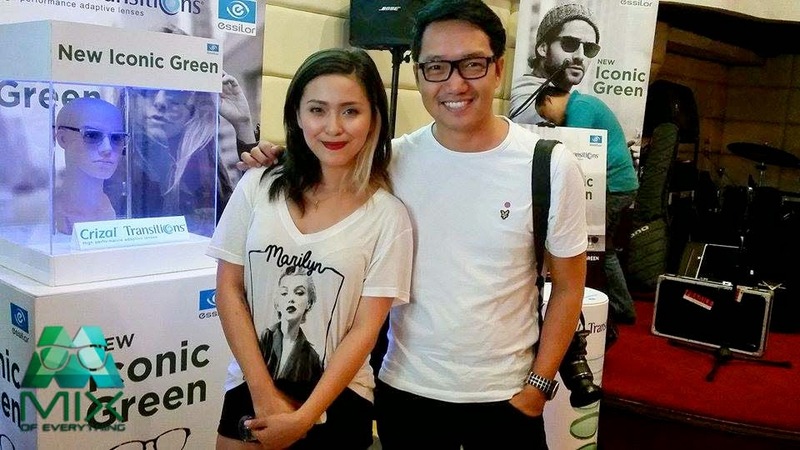 Now, the shameless photo-op with Joyce Pring.